The Raving Queen: Time For That Koffee Klatch, Girls!!!!!!!!!!!!!!!!!!!!!!!!!!!!!!!!!! Time For That Koffee Klatch, Girls!!!!!!!!!!!!!!!!!!!!!!!!!!!!!!!!!! 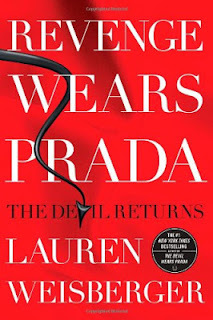 Kick back those heels, curl those legs underneath, and sip that iced tea, girls, because we are going to discuss "Revenge Wears Prada!!!!!!!!!!" First thing, though--can you believe--actually BELIEVE??? 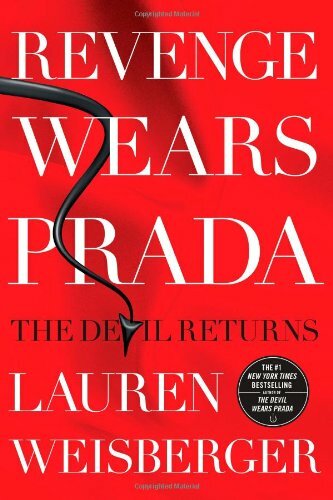 ?--it has been ten years--A DECADE--since the publication of "The Devil Wears Prada??????????". 4.Your work space should resemble Elle Decor!!!!!!!!!!!!!!! Now, darlings, before you all go accusing me of superficiality and artifice, let me say I have not survived almost 30 years in this town, for nothing!!!!!!!!!!!!!!!! But back to Lauren's book. What it actually turns out to be is this charming little tale of moral integrity, with Andy Sachs as the heroine who comes out on top! That is all I will reveal, except to say that if, like me, you are looking for that Boss From Hell we all know and love, Miranda Priestly, suffice it to say that Miranda is prominent, but not predominant, here. Which means two things. First, that the book could do with a lot more of her, and second, that if...... I say IF........MERYL decides to go ahead and do the movie, her part is going to have to be greatly expanded to make it worth the while for she and everyone else!!!!!!!!!!!!!!!!!!!!!!!!! Did I enjoy Lauren's book?????????? Girls, it is the undisputed read of the Summer!!!!!!!!!!! It made me even wonder if there will be another sequel, ten years from NOW. I can't begin to tell you. And I am pretty certain Lauren can't either!!!!!!!!!!!!!!!!!!!!!! You MUST go read it, darlings. However the one thing I most want to learn has still NOT been revealed. Lauren--where do you go to get that FABULOUS hair????????????????? ?